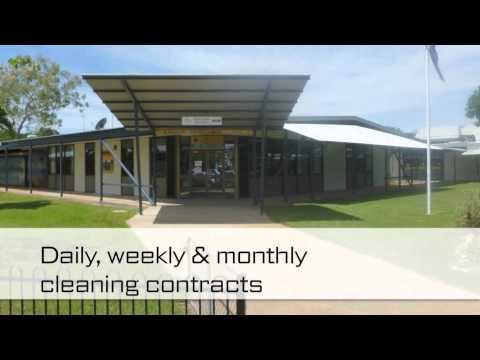 Ednas Cleaning Testimonials - Cleaning Services Darwin. 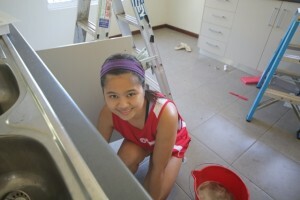 Ednas Cleaning Testimonials - Cleaning Services Darwin. With over 25 years of experience, Edna’s Cleaning Services is dedicated to providing the highest quality office & commercial cleaning services in Darwin. See what our valued client have to say about us below.